We had a very much-needed, low-key weekend. It was nice to be together, enjoy not having any plans and just relaxing. But before I begin about our weekend, I wanted to share with y'all some news I'm sure you already know, but want to give you options to help if you feel so led. My friend April learned a week ago that her precious daughter, Charlotte, was diagnosed with a terminal, incurable disease, Leukodystrophy. I know many of you have followed April for a long time and have asked for ways you can support their family during this time. The biggest way you can help is donating to Charlotte's GoFundMe, which can be found here. 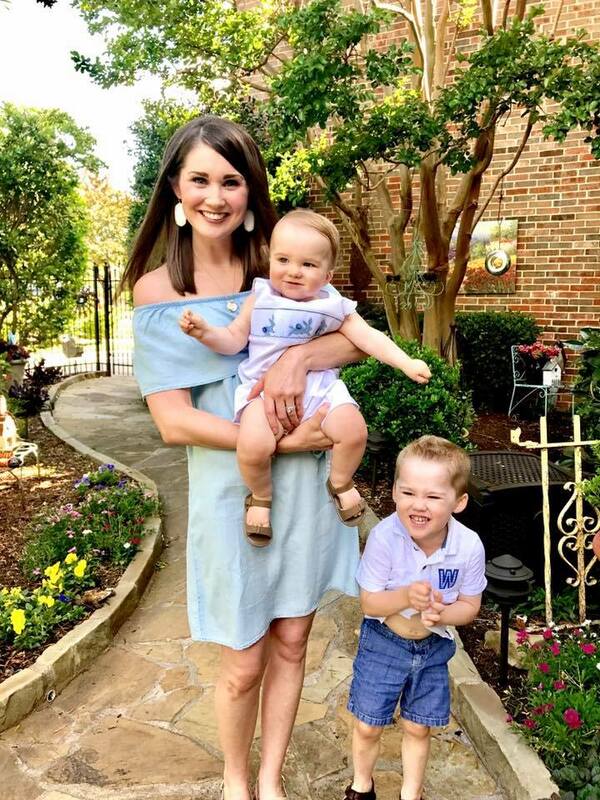 Even $5 will help this precious family. Another way you can help is to purchase an item from their Amazon Wish List and have it sent directly to them. Finally, please cover this family in prayer. And while the family is exceptionally grateful for all of the donations (monetary, tangible and spiritual), they do respectfully ask for privacy at this time. + I had a 1.5-hour massage, which was wonderful. + Then, our babysitter came over and Brandon and I went out to dinner together. The boys had a ball with her and we enjoyed a nice evening out. + It was my turn to bring a meal to Brandon's younger brother and our sister-in-law who just had a baby. 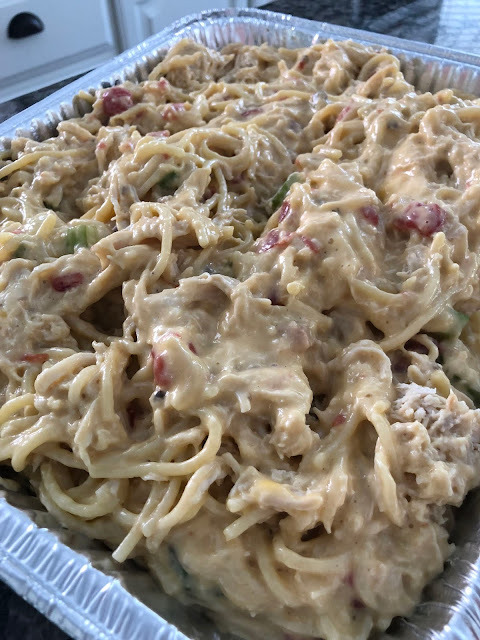 So, I made my family's famous Chicken Spaghetti (recipe coming soon!) to take to them. It's such a delicious meal, but I was totally reminded why I only make it when people have new babies; it uses every (and I do mean every) dish in your kitchen -- but it's SO good. + We all took the meal over to them and got to spend a few minutes holding the baby and visiting. He's such a precious little boy and we just love being his aunt and uncle! + As we were leaving their house, we noticed their neighbors had a two-sided easel on their curb. They were cleaning out their garage, so we asked if they were getting rid of it and when they said they were, asked if we could take it off their hands. It was in great condition and we were thrilled to have something new to us for the boys! + So, that night, we played Pictionary together as a family and it was hilarious! Knox couldn't have cared less, but Walker, Brandon and I had a great time and laughed until our abs hurt. + Knox woke up with a yucky cough and some green snot, so we skipped church so we didn't share our germs. We have been attending a wonderful church in our area since May, so we were sad to miss, but our baby and not sharing his germs came first. So, I went to the store for our weekly groceries (since we are starting the Keto diet TODAY! ), Brandon and the boys washed our cars, Brandon planted a new plant in our backyard while the boys napped, I made a ton of food for our diet (Greek Yogurt Blueberry Bars, Pecan/Peanut Butter Fat Bombs and Egg Cups), and cleaned the entire house. Sometimes a lazy Sunday is what everyone needs! That chicken spaghetti still looks absolutely delicious! Can't wait to see the recipe for it. Have a great Monday! A massage sounds so amazing! I just cannot imagine what they are going through. It is heartbreaking. 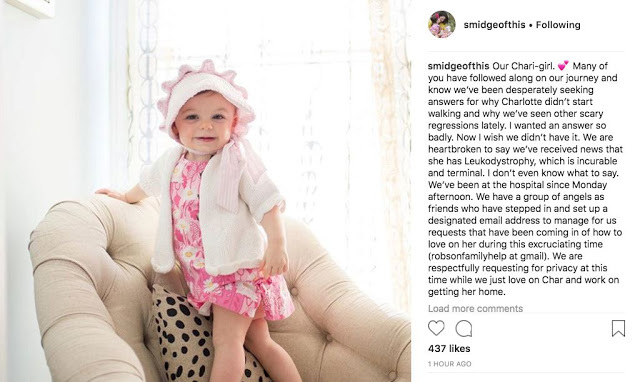 My grandbig's daughter was just diagnosed with cancer at age 2, so the world is killing me. However, I am so proud of you for taking charge of your nutrition! let me know how you like keto. I saw April's news, and it shattered my heart into a million pieces. No parent should ever have to feel such a heartache. Ugh. Unrelated though - YAY for keto! My husband and I have been keto since January, and we love it! He's lost 17 lbs, and I lost 11 (then I got pregnant haha) :) good luck! We started the Keto diet last Monday and it's been great!! I need to go check out your recipes because we're definitely lacking in the "sweets" department. And I'm getting tired of eggs for breakfast. Also - April's news just makes my heart hurt. I can't even fathom what they're going through. We sent an item off their Amazon list and will of course be praying for their sweet family. Heartbroken over April's sweet girl. In constant prayer for them and the long road ahead of them. 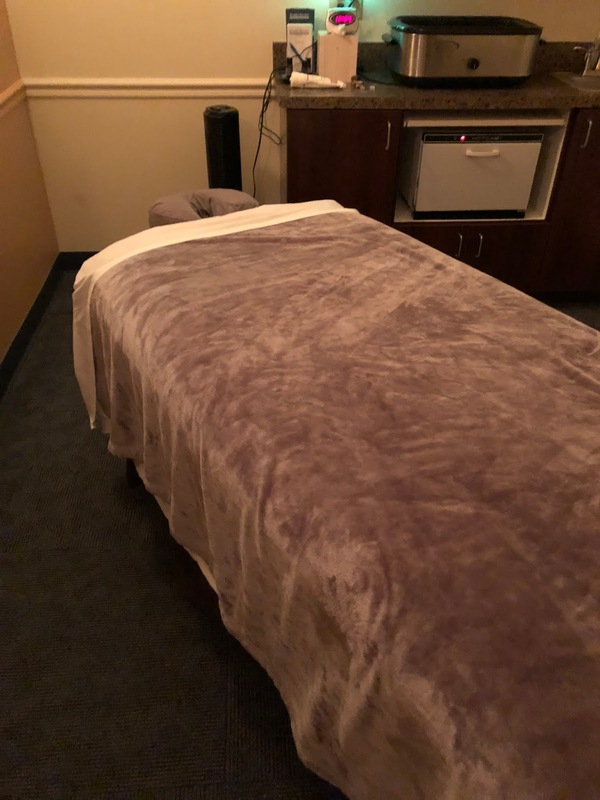 A massage sounds so nice, you totally deserve one! I can't wait to see how y'all like Keto! I have heard so many things about it. Those recipes look and sound delicious, too! What a great weekend. 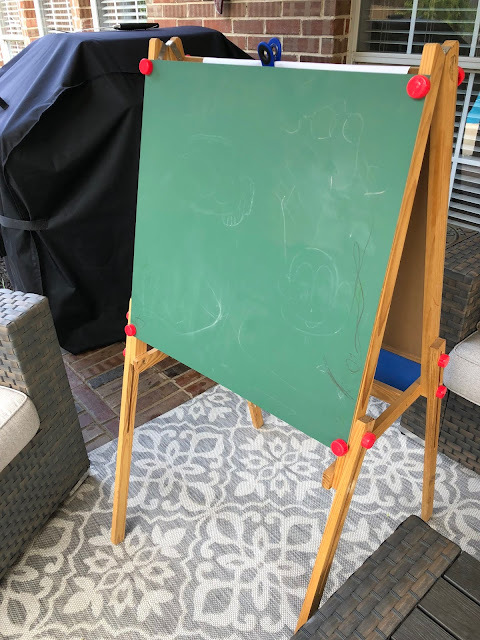 I love the great find of the chalkboard and Pictionary with kids is so fun! A massage + date night sounds heavenlyyyyy! Welcome back friend! That massage sounds heavenly. 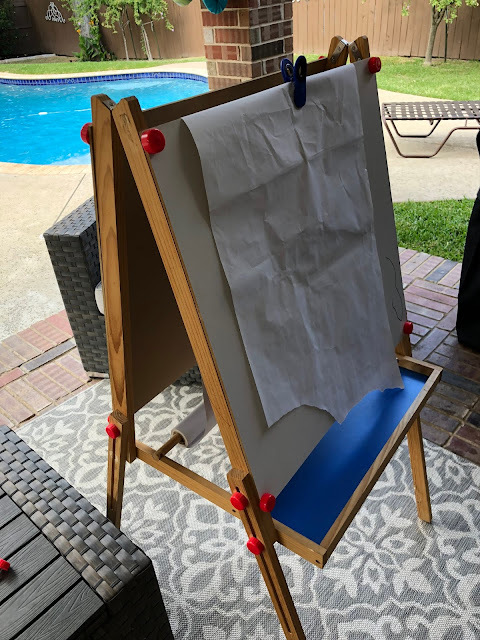 And what a great find with the easel!